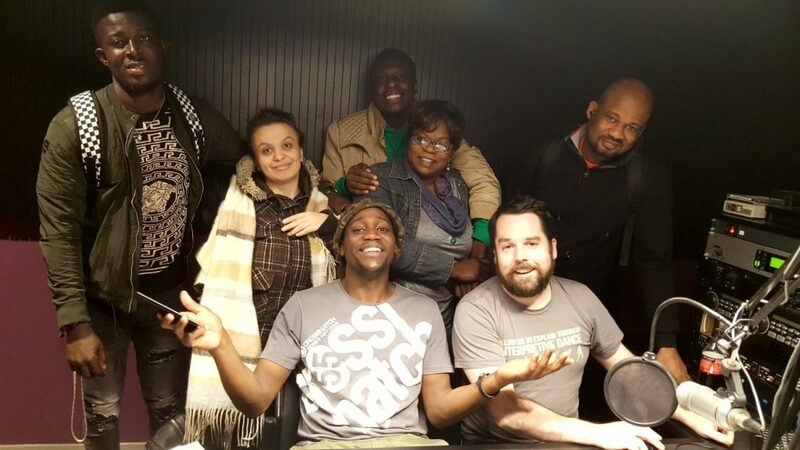 Last October, Claremorris Community Radio aired a programme produced by several residents of the Direct Provision centre in Ballyhaunis, who had completed our QQI Level 3 course in Media Expression. CCR’s John Nolan, with some of the residents of Direct Provision in Galway who took our Level 3 Media Expression course in the months before Christmas. 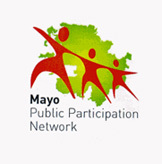 Following the airing of this programme, the station began a second course, this time with a selection of residents of the two Direct Provision centres in Galway city. This course was generously facilitated by our colleagues in Flirt FM, NUI Galway campus radio, who made their studios and rooms available to us for several weeks throughout November and December. The programme created by the students of this second course will be aired on Claremorris Community Radio on Saturday, January 19th, at 5pm. It will be repeated on Tuesday next, January 22nd, at 7pm and will also be available on our mixcloud from the start of next week.